Oakwood Community Centre, Springwood Leisure Centre. 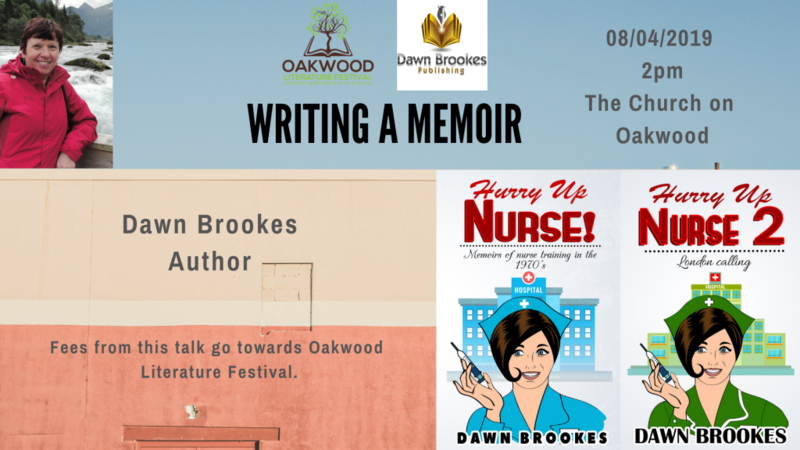 I will be hosting a stall on behalf of Oakwood Literature Festival to raise awareness of the annual event. There will be craft activities as part of our fundraising efforts. 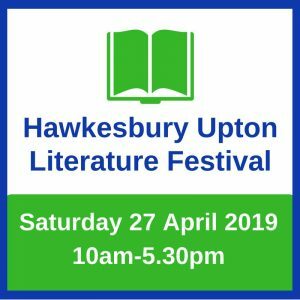 I will also be selling and signing books. 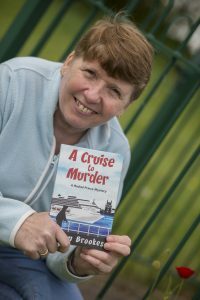 I will be attending the Derby Book Fair at the Derby Book Festival and will have a selection of my books for sale. I am happy to sign copies on the day. 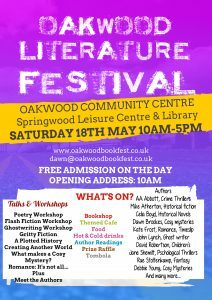 I am thrilled to announce the launch of the Oakwood Literature Festival on my local patch. 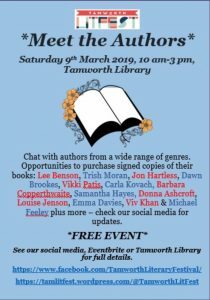 We have a great line up of authors attending the day so I couldn’t be more pleased. 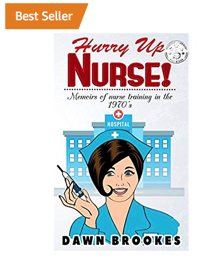 Dawn had no idea what she wanted to do with her life but a set of circumstances collide that see her attending an interview for nurse training in 1977. 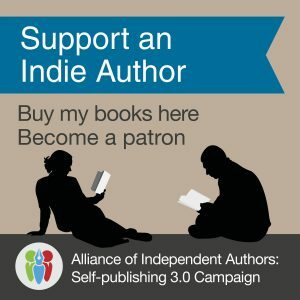 There follows what someone describes as a howling good read. 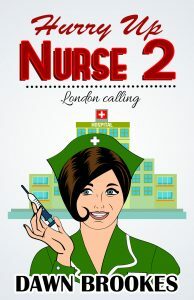 The memoir follows the ups and downs of a trainee nurse during the 1970s. It is written with humour and candour but also a great deal of compassion.